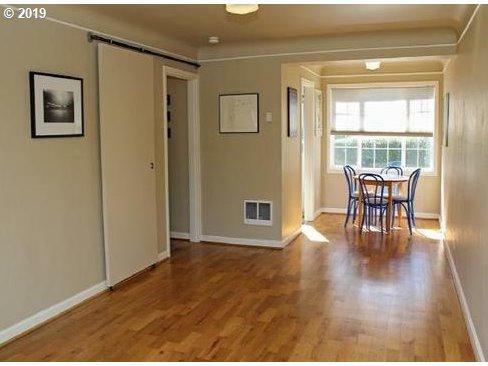 Fantastic light and bright condo in a desirable, close-in NE Portland location with a community courtyard. 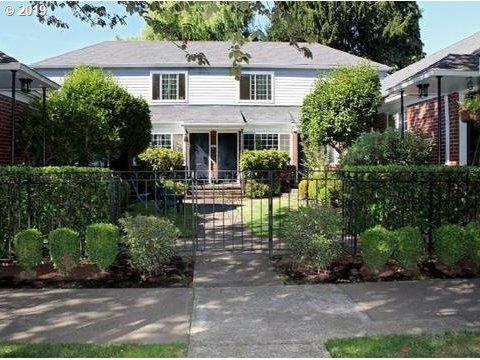 Located in the Kerns neighborhood in close proximity to restaurants, shops, music venues, parks and more. 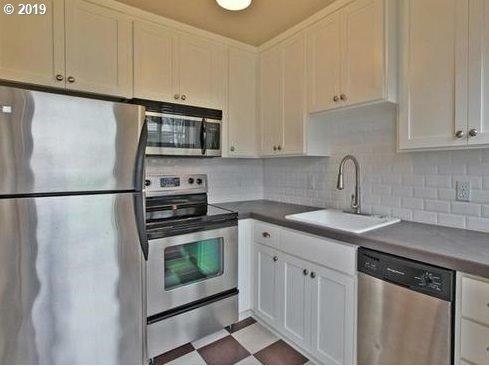 Hardwoods, SS appliances, subway tile in kitchen and bath, penny tile on bathroom floor. High end washer/dryer in unit. 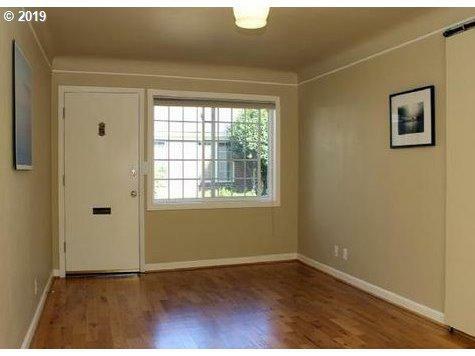 Detached basement area. Deeded parking. Great investment opportunity! Listing provided courtesy of Jim Mcneeley Real Estate.